Do you want to join other like minded people who take part in Adventure races, Triathlons, Leisure cycles, Mountain biking, Racing and Duathlons? 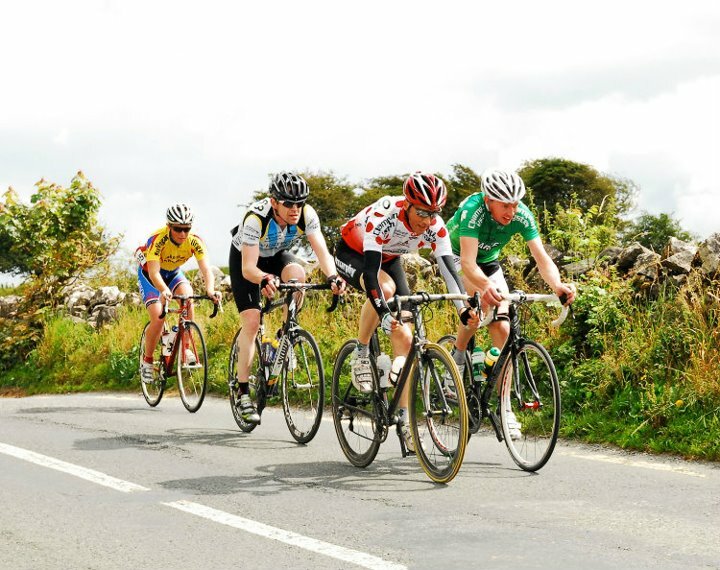 Then Western Lakes Cycling club is the club to join, as it has one of the biggest memberships in Connacht with nearly 100 members. The club caters for all abilities and we even have our own club league. For more information about joining the club, please contact our club secretary using this link http://westernlakescc.files.wordpress.com/2012/01/club_membership_app_form-2012.doc or form below.